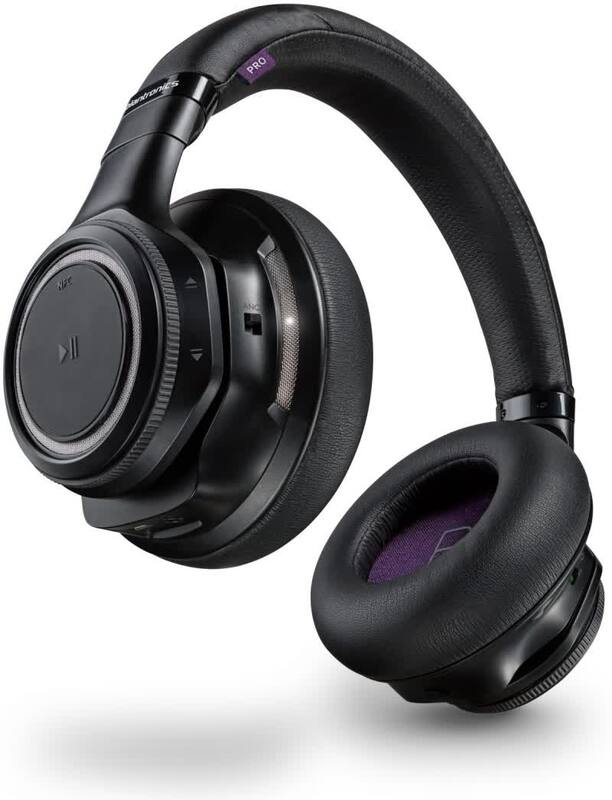 Great sound quality, impressive noise cancelling, class-leading battery life and a host of easy-to-use controls make these headphones some of the best, if not the most comfortable. 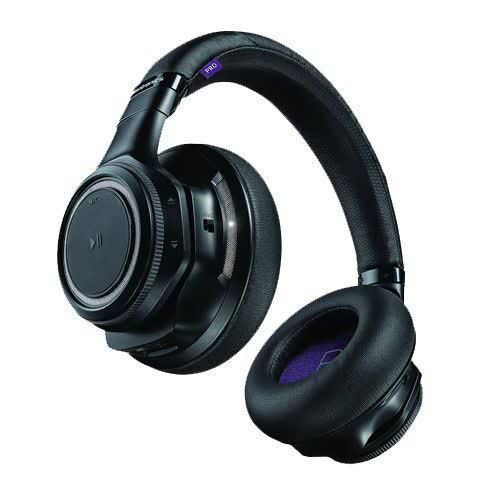 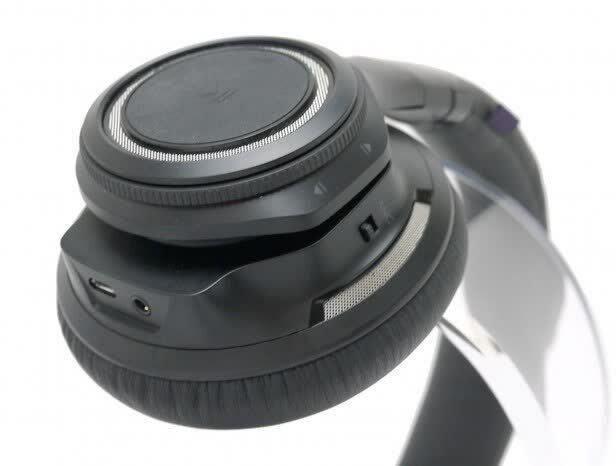 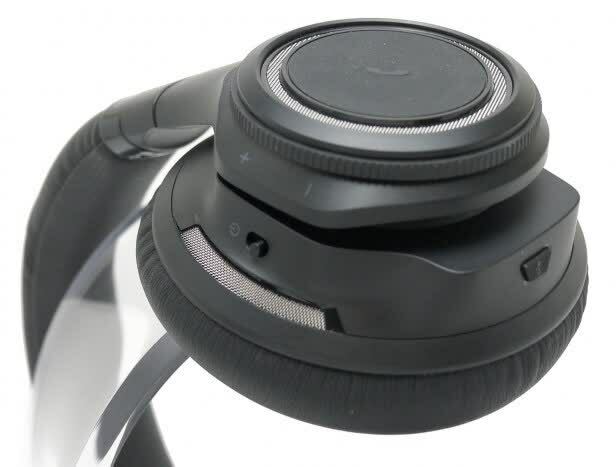 Plantronics has packed an amazing feature set into the BackBeat Pro. 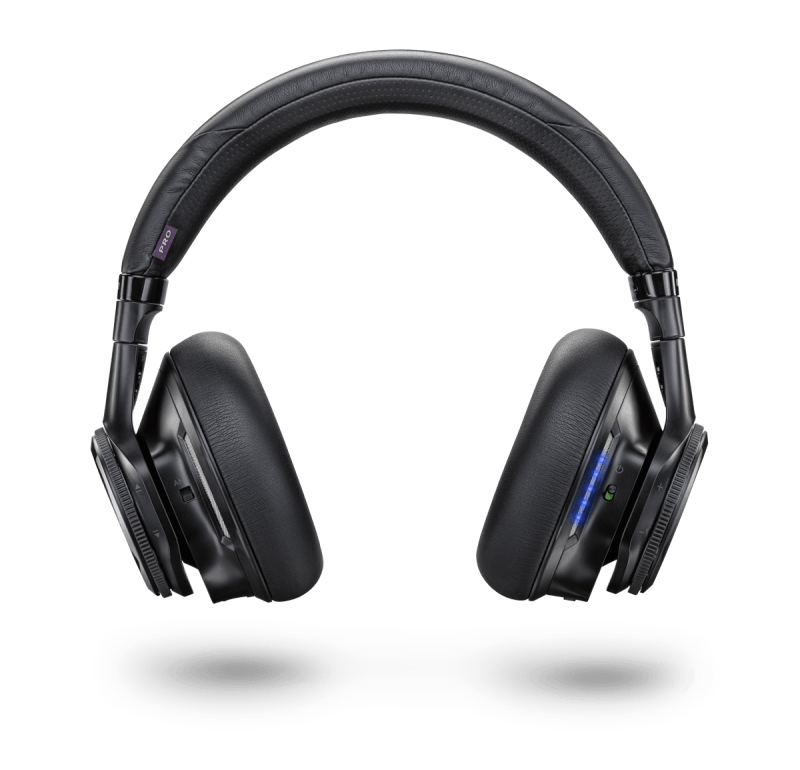 If you like your headphones wireless and noise cancelling, these are hard to beat.